Do you have what it takes to be king? 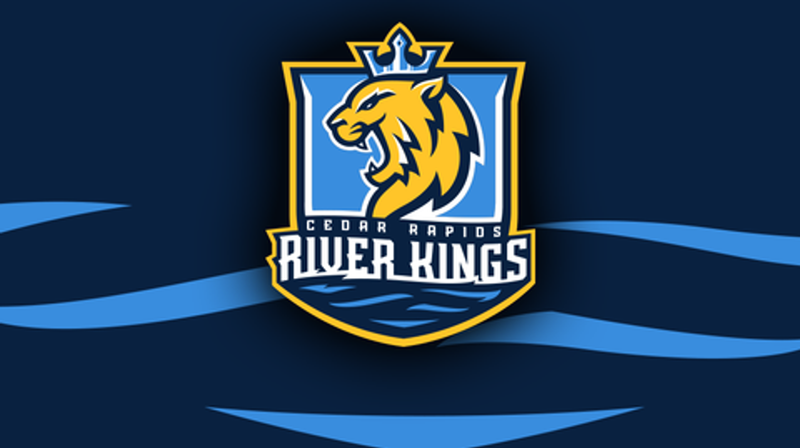 The Cedar Rapids River Kings will be holding tryouts for the team mascot from 10am-2pm on Saturday, January 26th at 260 33rd Ave SW in Cedar Rapids. Mascots will attend all home games and appear at community and school events. Candidates should be high-energy, spirited, outgoing, and personable. Please fill out the form on the right to apply. Candidates must be in good physical condition and due to suit restrictions should be between 5’10’’ and 6’ tall. Compensation is $50.00 per game. For additional information, contact the Cedar Rapids River Kings front office at 319-382-9339. Why would you be our ideal mascot? Please provide a brief description of why you feel you are the best candidate to be our team mascot?